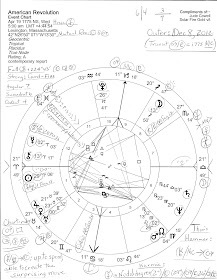 And here is a related post from 2015 entitled Harry Truman's NSA and Pluto's Covert Actions which includes brief details on President Truman's natal chart, Freemason as he was. 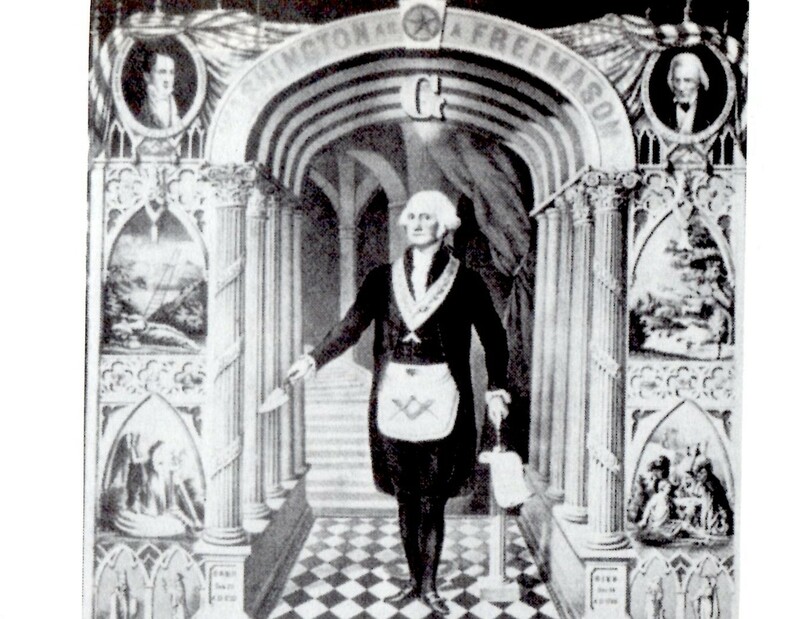 Speaking of Freemasons and politicians, have you had a chance to check out the History of Freemasons and the Skull and Bones video? Recently I read somewhere (I'd tell you where if memory served!) that Yale's Skull and Bones Society is purely an Illuminati endeavor and as you know, the Bushs, John Kerry, and many other 'politicians' are members of this secretive group (though few if any will admit it). Also related is a post on the 16 North Illuminati Eclipse of November 3, 2013 @11Scorpio, so called because 16 North's initial eclipse in the series brought events via the trine between Enlightenment planets Uranus and Neptune (the last conjunction/s of which occurred three times in 1993 during the first term of President Bill Clinton--@18Cap = strong-armed paternalism). If curious, see Historical Events of 2013 and you may discover something of a light-dark nature. Actually, it's amusing to remember that during the 16 North eclipse's 1995 manifestation (00Scorpio), I began drawing on black paper which I had not done since high school art classes! So I wonder: in 1995 were you doing anything that brought light to dark? Yes, chiaroscuro art has always been a favorite of mine and a pretty good example is one of my top-viewed drawings Spooky Fairy Night which was perpetrated by manipulating white pencil on black-as-night paper! Of course, that may be what we call the night of Election Day 2016 once our a-shambles political system with its rigged voting machines gets through with us. 16 North manifested or will manifest in the years: 1905 (Einstein! 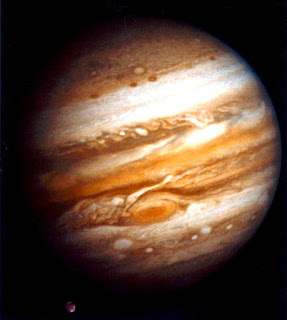 ), 1923, 1941, 1959, 1977 (Chiron discovered! ), 1995, 2013, 2031, 2049 (Brady).